How Much Do Drones Weigh? These are the lightest drones available on the market. In order to belong to this category, a drone needs to weigh less than 5 kilograms. Some of the more popular models include The Dragon Eye, FPASS, and SilentEyes. Naturally, lightweight drones are not able to do much beyond flying. 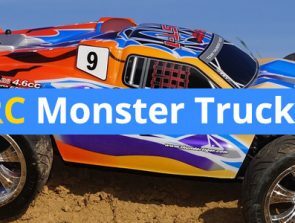 That’s why they are mostly used as recreational toys or for racing. Their light bodies provide them with great speed and agility in the air. These drones are heavier than 5 kg, but never weigh more than 200 kg. The light weight drones in this category range between 5 to 50 kg, while the middle weight drones weigh between 50 to 200 kg. These drones are capable of bearing the weight of small objects, like cameras and recorders, and also exhibit reasonably high levels of speed and agility. As a result, these drones are often used by photographers and filmmakers to help them with their work. Drones which weight between 200 and 2000 kg belong to this category, and include models such as the Outrider and the Fire. 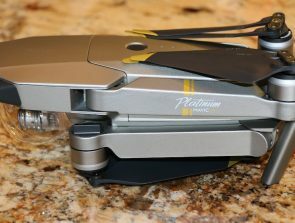 The extra weight is a result of a much tougher drone body made of durable materials, a powerful set of motors, and a proportionately large set of batteries. These drones are used by companies across a range of industries for transport work. They are capable of handling heavy weights and working for longer periods of time. The downside of all that power is that agility is reduced, as is the speed of the drone. The final category of drones that can weigh as much as 2 tonnes during take-off! Prime examples include the X-54, Global Hawk, and the Darkstar. These drones usually carry out their activities in the upper limits of the atmosphere where they do not encounter as much wind resistance. 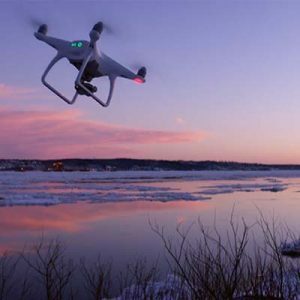 High up in the sky, these drones are used for monitoring and surveillance purposes. They keep an eye on large-scale movement of people, animals as well as the weather. They also occasionally help carry out various science experiments by recording changes in atmospheric content and interaction between Earth and other space bodies. How much a drone weighs determines how it performs in the air, how easily it can be stored, and also its battery life. That is why it pays to know the weight of the more popular drone models that see a lot of use in drone-hobbyist’s circles. With that in mind, here is a quick rundown of some of the most popular drone models and their weights. 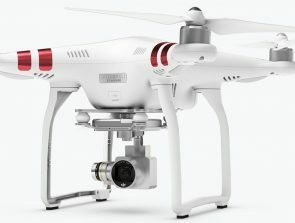 The DJI Phantom 2 weighs more than 1.3kg. On the other hand, the DJI Phantom Standard weighs 1.21 kg during lift-off, and that includes the weight of its battery. 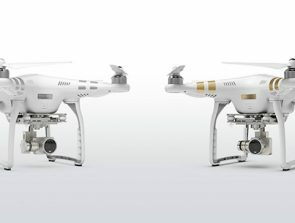 The DJI Phantom 3 weighs roughly 1.28 kg, while the Inspire 1 weighs nearer to 2.9 kg.